At my request, Team Forza-G has produced this special team jersey with the official PMC Living Proof patch for its 3 Living Proof members. 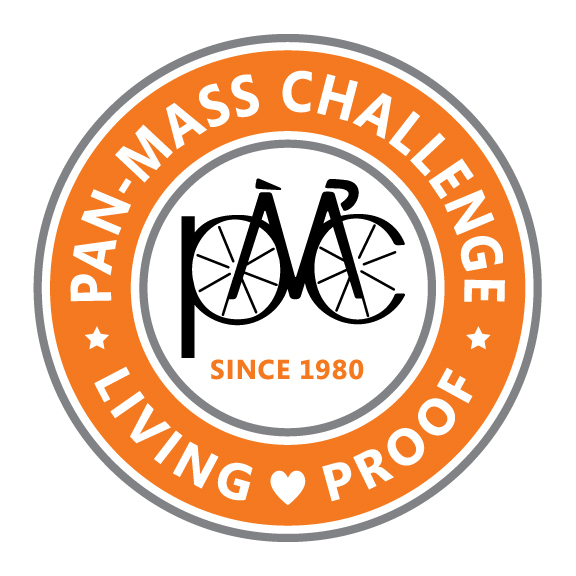 There will be over 300 cancer survivors riding the 2014 Pan Mass Challenge this year. 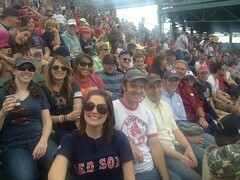 I am so privileged to be among them. I will wear this jersey as a reminder that for everyone that progress is being made, that the ultimate goal is getting closer, and that a world without cancer is possible. When you see this jersey fly past you going up Ocean View Drive, say hi! Previous Post Who is Ethan Zohn and Why Did I Interview Him for Talking GOOD?